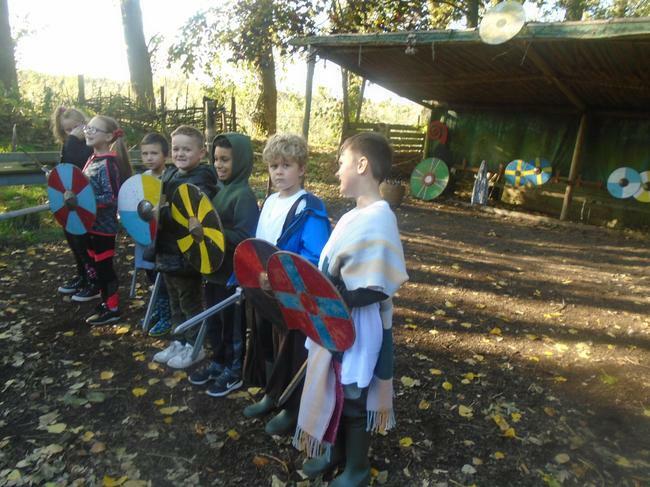 Along with Year 4, the children of Year 3 have been travelling back in time this week. 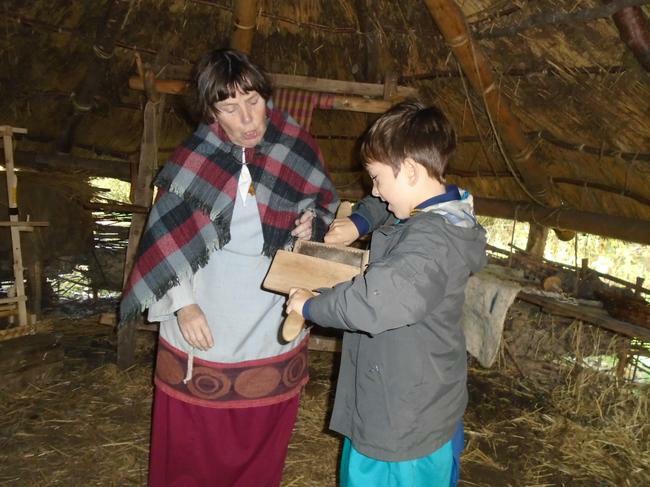 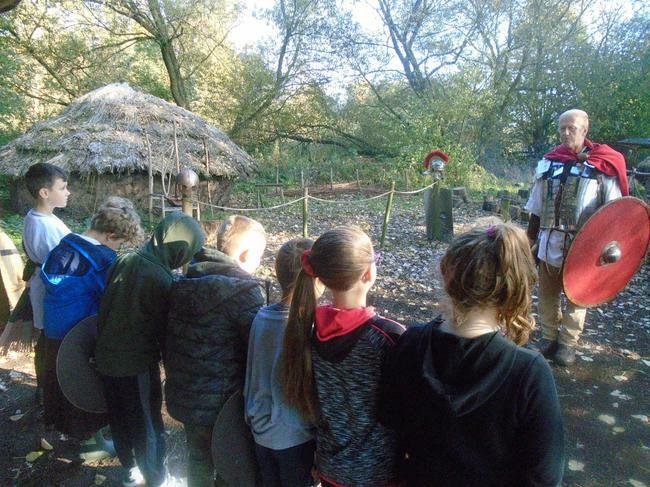 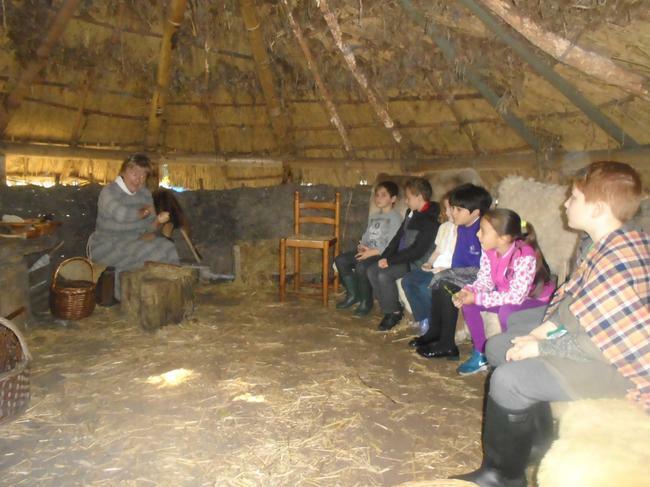 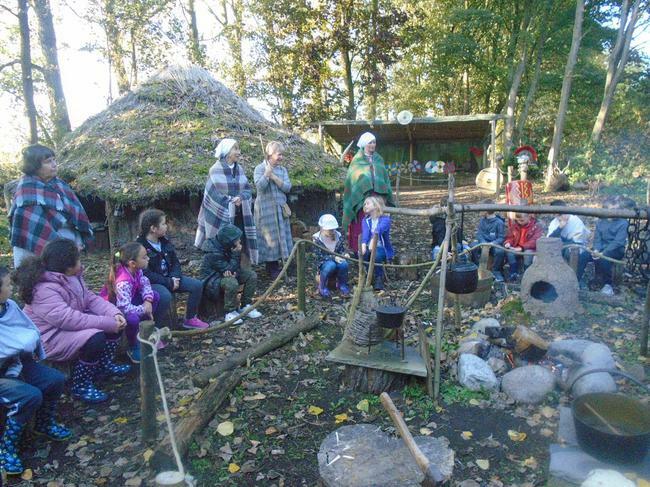 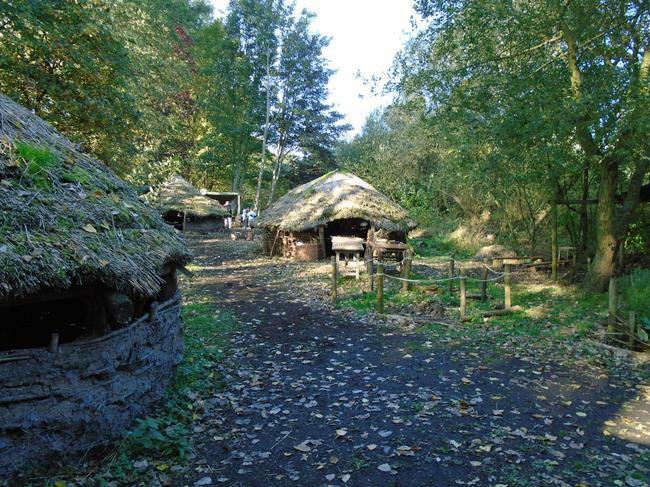 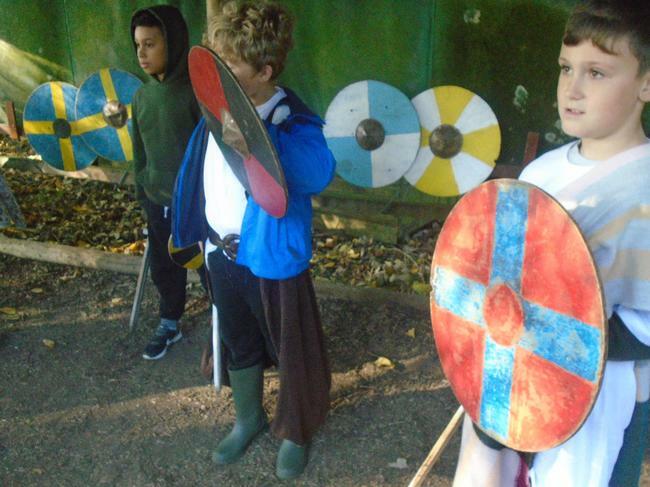 At Martin Mere, we have been seeing which of us have the skills to survive in a Celtic village under Roman occupation. 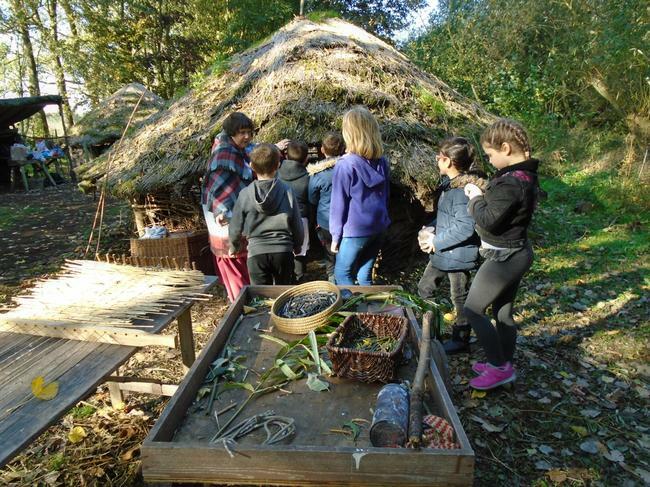 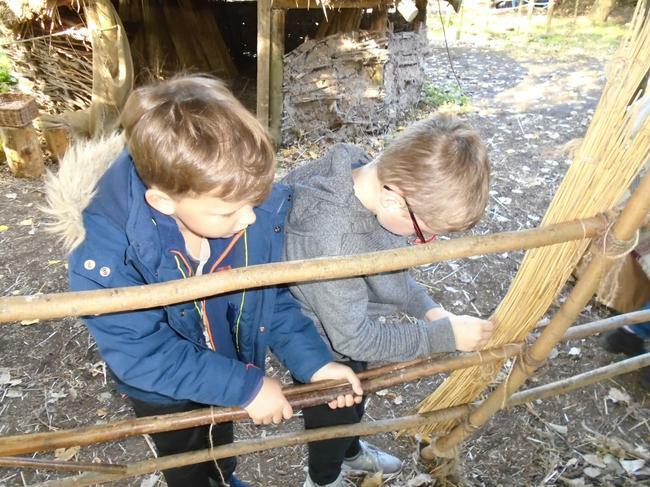 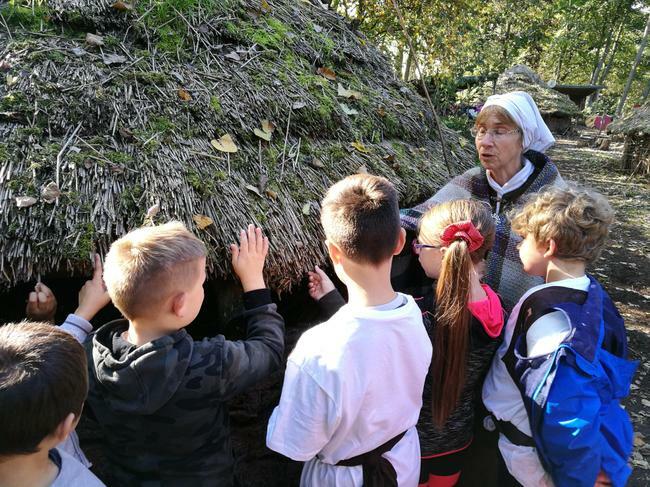 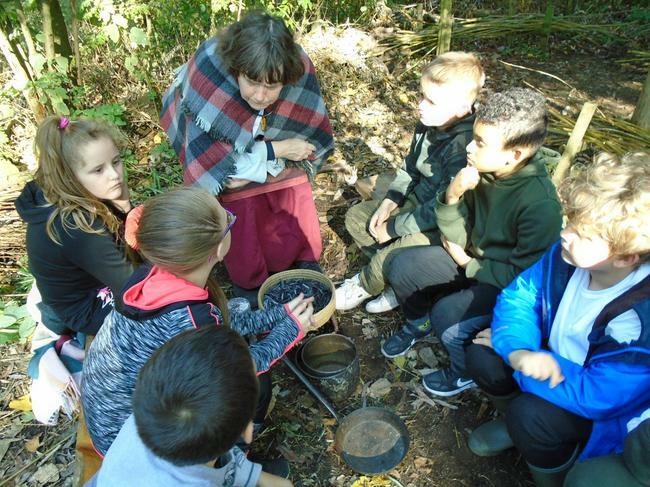 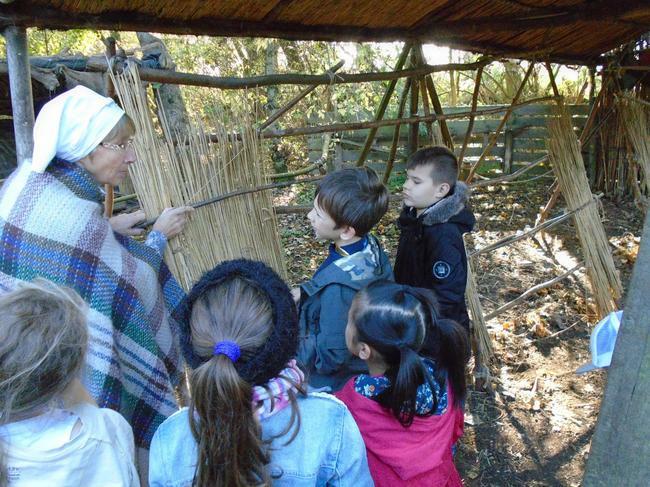 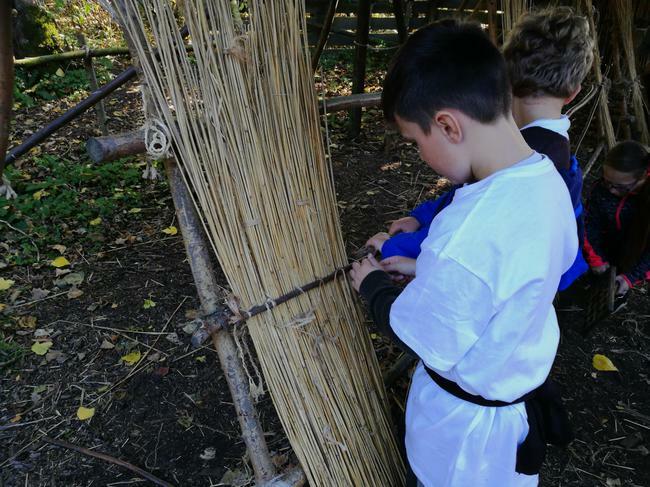 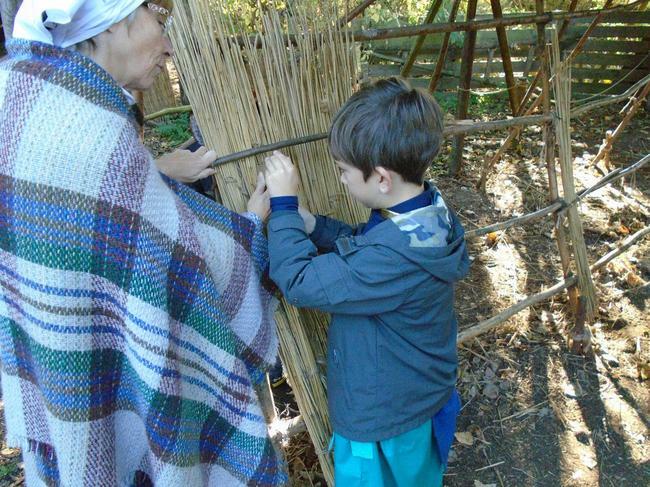 By the time we had worked on our fighting skills, learned to weave willow and thatch roofs, and practised foraging for what we needed to survive, we had found some real talent amongst the children.